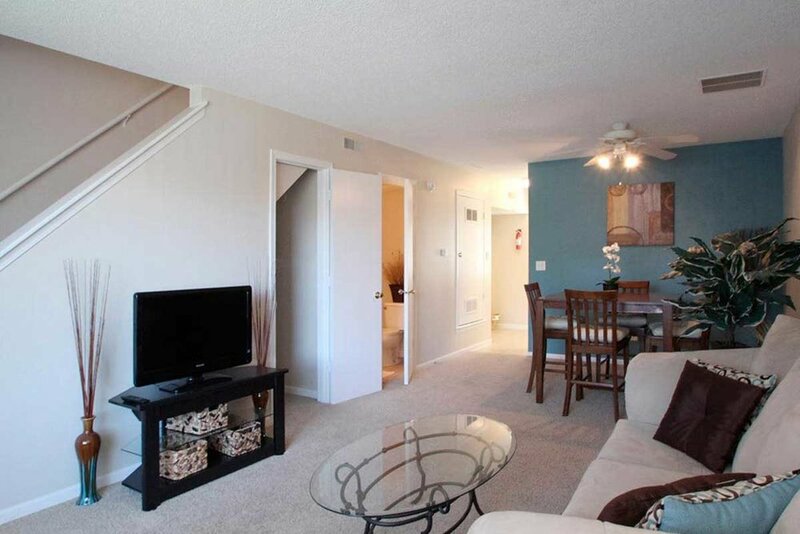 Perfectly situated in the heart of Cedar Rapids, IA, our temporary residents appreciate being in close proximity to a wide selection of shops, schools, restaurants, commuter-friendly highways and entertainment destinations. 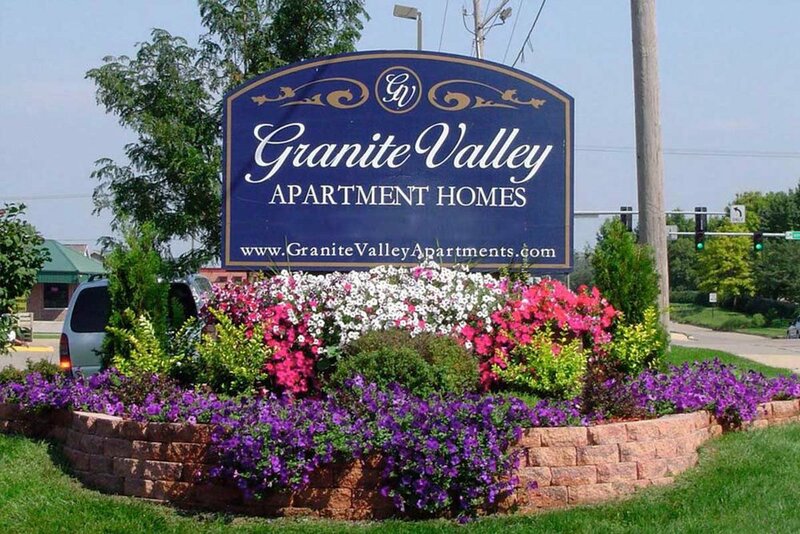 Stylish residences offering all the comforts of home await you at Granite Valley Apartments. 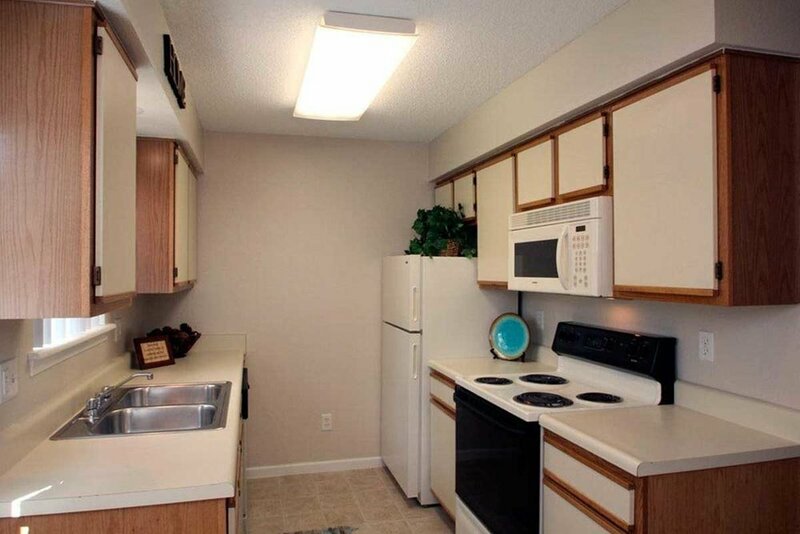 Choose from our unique 2 bedroom floor plans that come well-appointed with your very own private patio or balcony, a fully equipped kitchen, spacious walk-in closets with mirrored doors, ceiling fans and more. 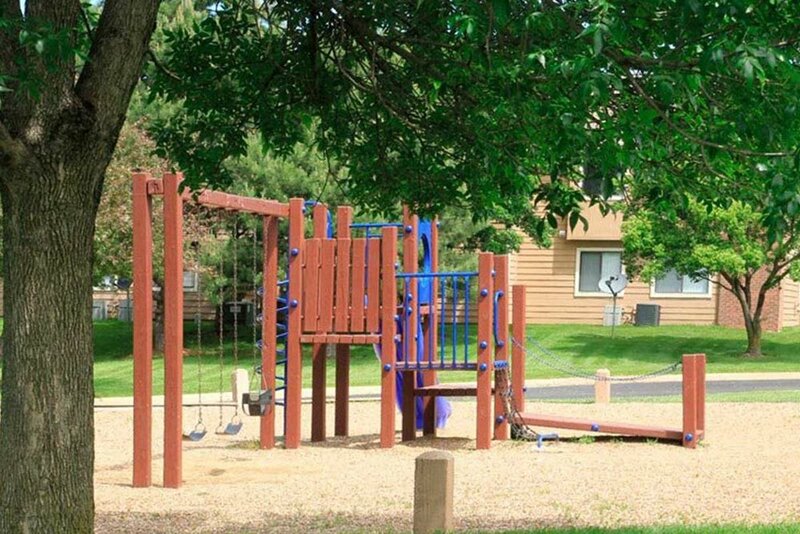 Take advantage of all the community amenities and services we offer here at Granite Valley Apartments. 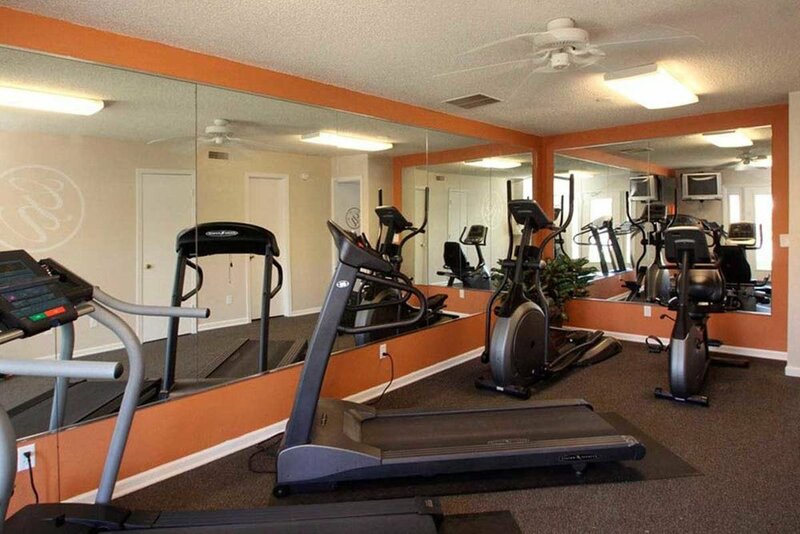 Amenities include a 24/7 fitness center, business center, children's play area, picnic area complete with barbecue grill, an off-leash dog park for your furry friends and more!